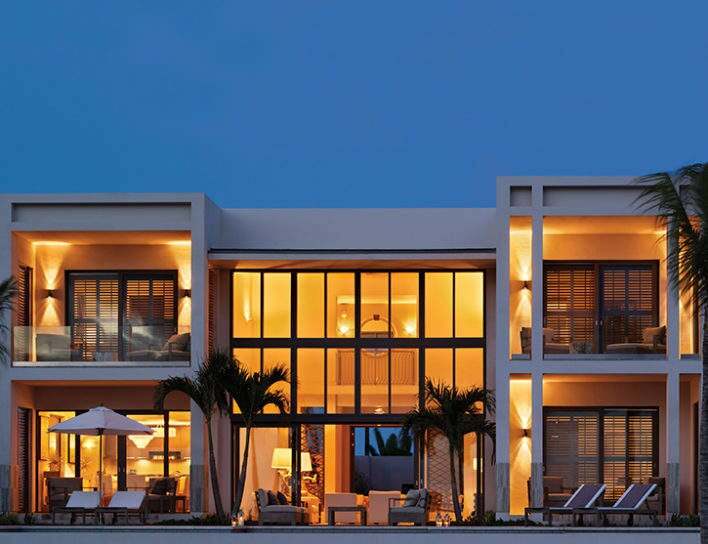 Anguilla is a beautiful, laid-back island with kind, welcoming locals, enticing cuisine and now, a Four Seasons resort. 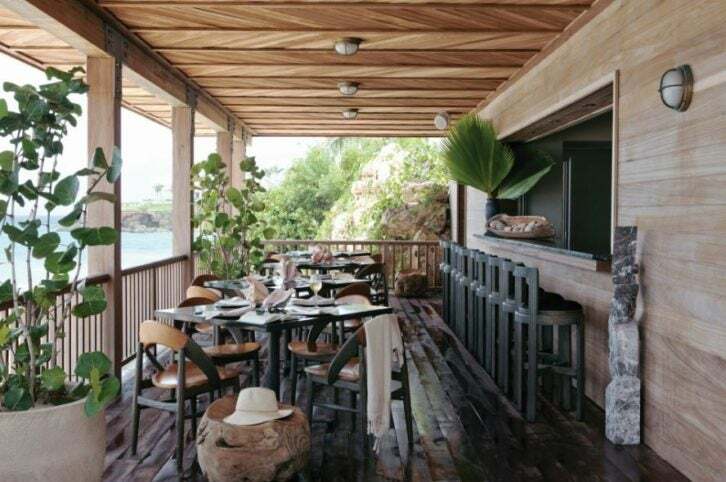 Its second Caribbean hotel is a sleek and elegant Kelly Wearstler-designed property that mixes contemporary minimalism, a bit of quirky personality and endless ocean views from seemingly everywhere on property. The adult pool sits next to the Sunset Lounge, which true to its name starts every evening with a stunning sunset and delicious cocktails, including the intriguing treasure chest. For wellness, the 8,100 sq ft spa offers a wide array of treatments and has its own private pool and deck for outdoor yoga classes or private massages and dinners. The collection of villas offer an indulgent way to enjoy the property in complete privacy. Each has direct beachfront access with beautiful ocean views, private pool and expansive living areas. All bedrooms have outdoor sitting areas, there’s a gourmet kitchen, outdoor grill and private outdoor shower in the master bedroom. The villa’s personal lifestyle assistant can make any arrangements on island, from a private in-villa dinner cooked by the resort’s executive chef to a catamaran excursion to Sandy Island. 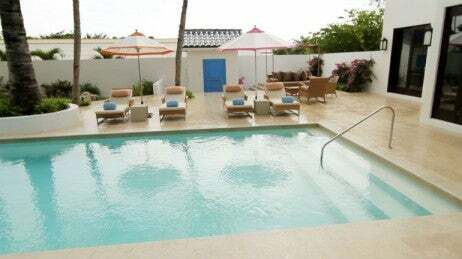 Can’t get enough of Anguilla? Many of the suites and villas are available for purchase.